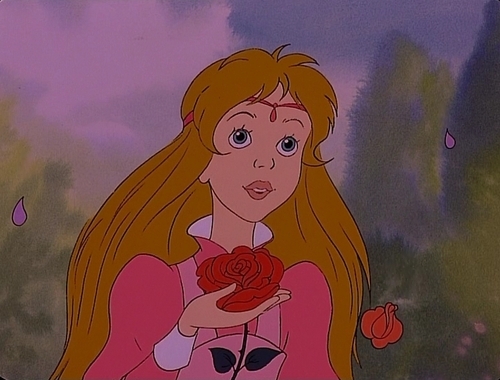 Princess Irene from the Princess and the Goblin. Princess Irene from The Princess and the Goblin. HD Wallpaper and background images in the pagkabata animado pelikula pangunahing tauhan babae club tagged: irene princess and the goblin.